Vapor Corp., the company behind popular e-cigarette brands like Smoke 51, Green Puffer or VaporX, has recently unveiled an intriguing electronic cigarette prototype that features biometric technology. This means you will be able to lock and unlock your personal vaporizer with a fingerprint. 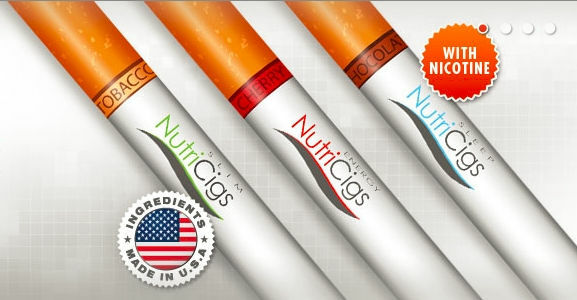 Things are advancing at an incredibly rapid pace in the electronic cigarette industry. Not too long ago, I wrote about Smokio, a smart electronic cigarette that can connect to your phone or tablet and track your puffing habit, and today I’m presenting another advanced e-cig with built-in biometric technology that allows users to lock and unlock their device at the touch of a finger. Unveiled at the Consumer Electronics Show (CES) 2014, in Las Vegas, this new electronic cigarette comes with a biometric scanner that recognizes fingerprints and makes it impossible for other people to take a puff or two when you’re not looking. Developed by Vapor Corp., this high-end VaporX electronic cigarette is still being tested, but according to company representatives, it will be available for purchase during the second half of 2014, both online and through authorized dealers nationwide. 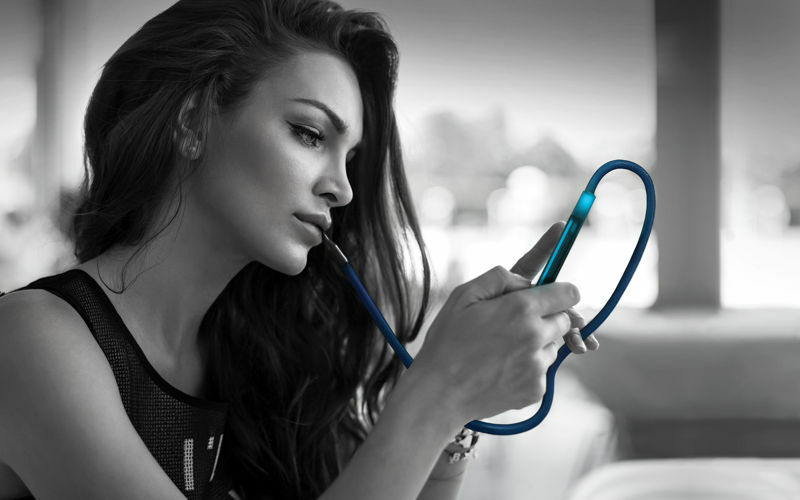 As you’ve probably already guess, this advanced gadget will be considerably more expensive than your average electronic cigarette, with an expected price tag of between $199 and $299. According to the little info we have on this VaporX e-cigarette, when first purchased, the device will require an authorized user to be assigned through a fingerprint scan, after which no one else will be able to use it. There will however be a multiple-user option, although the maximum number of users is yet to be revealed. 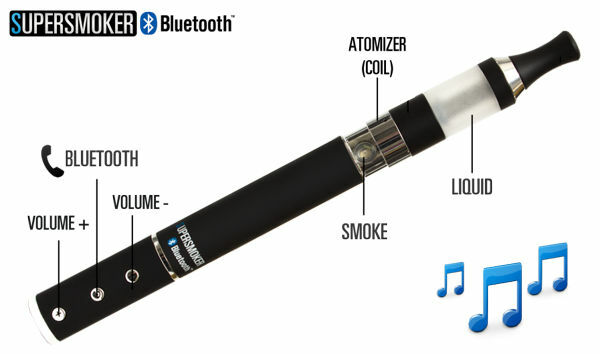 I know what you’re thinking, a biometric lock makes more sense on a smartphone or laptop, but do electronic cigarettes really need such technology? Well, Vapor Corp. certainly seems to think so. The lock will not only prevent other people from puffing on the e-cig, but it will also make it safer to leave around kids and render it impossible to use in case of theft. “The next trend in alternative smoking devices is the personalized vaporizer that incorporates the technology that we expect from our high-end tech devices. 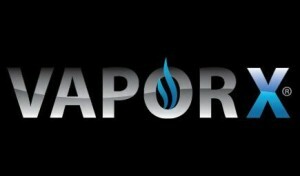 Today, we are debuting the newest technology in this space,” Kevin Frija, CEO of Vapor Corp., said about the new VaporX. “By incorporating this biometric user identity technology into the Vapor X personal vaporizer, the door is opened to many customizable features. The fingerprint lock security allows customers to protect their device from use by another individual, and this same technology will lead to the development of additional features and controls. “Much like the fitness mobile app technology we have seen gain recent popularity, vaporizer users will soon be able to download their ‘vaping’ statistics through a corresponding mobile application in order to track exactly how often they use the device,” he added. Is an e-cigarette really worth $300, even with a biometric scanner, especially with so many alternatives out there? I guess we’ll just have to wait and see.